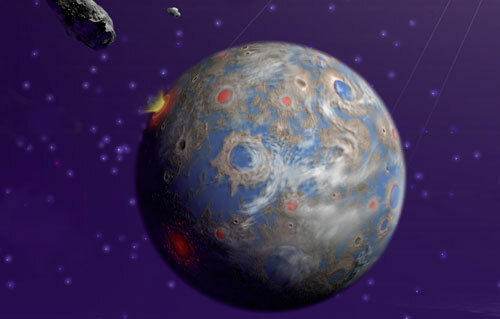 A two part series described by the network as an encyclopedia of non-Earth life forms. 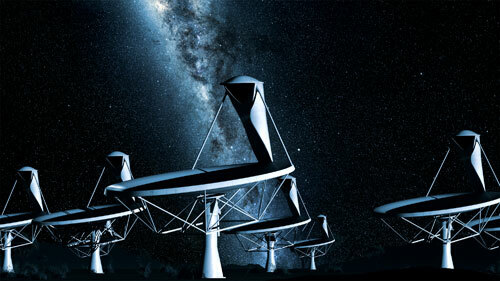 The world's most powerful radio telescope will scan the skies for alien life. 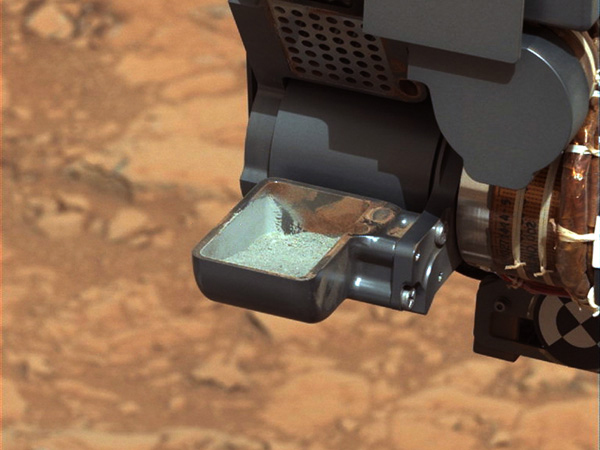 Would anyone care about the discovery of Martian life? 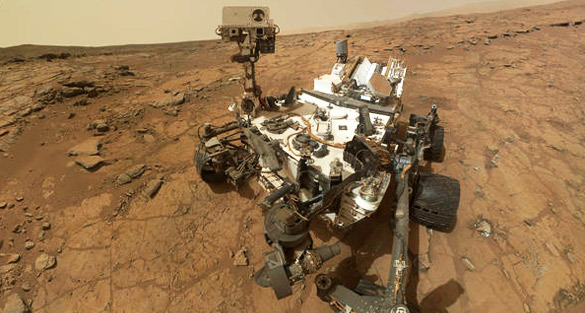 LiveScience.com recently asked, would anyone care if microorganisms were found on Mars? 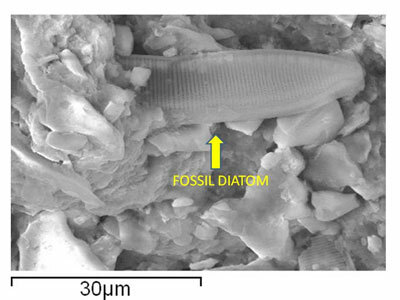 After conducting additional testing, a team of scientists has restated its claim that extraterrestrial life has been confirmed. 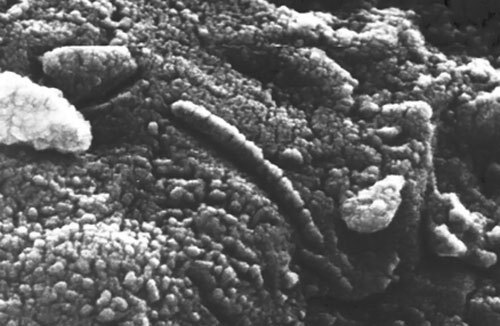 A team of Harvard scientists is optimistic that far away moons could be home to extraterrestrial life. 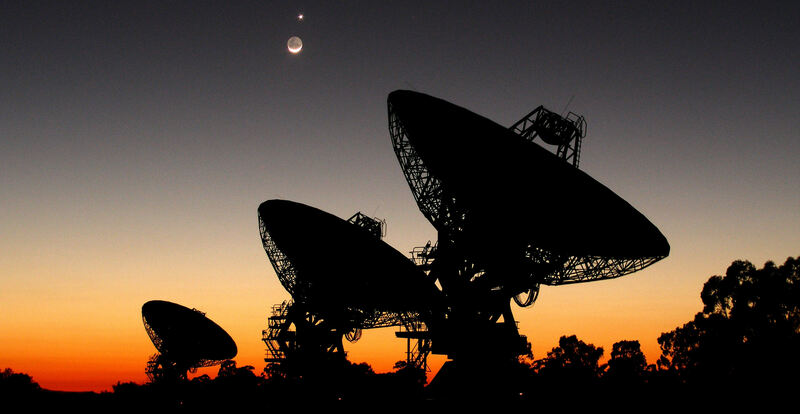 A recent paper in the European Physical Journal highlights a case in 1967 in which mysterious radio signals were discovered by radio astronomers. 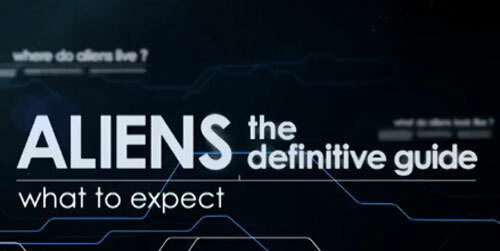 The possibility of the signals being of extraterrestrial origins caused the astronomers to seriously consider how they would release the information to the public, or if it would be best to bury the information in fear of the temptation to contact potentially hostile ETs. 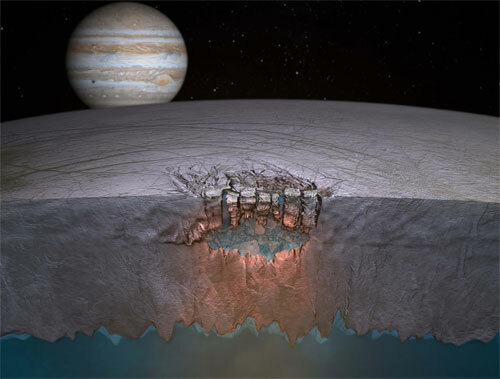 A new study suggests that salt water from the massive ocean beneath the icy surface of Jupiter's moon Europa makes its way to the surface. 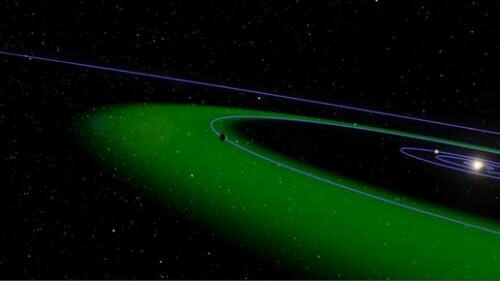 Massive telescopes could aid the search for extraterrestrial life by determining if atmospheres contain oxygen. 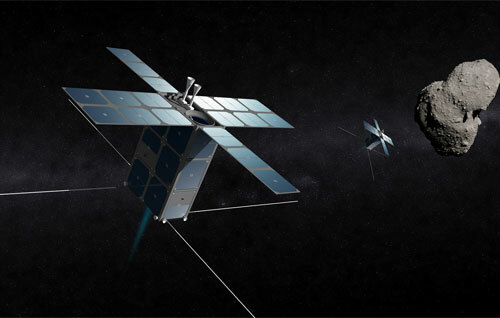 A professor is researching a new method for detecting extraterrestrial life. And he is using rocks on Earth to do it. 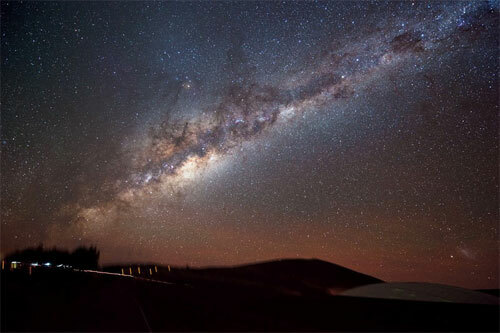 A new study suggests that solar systems in the Milky Way galaxy with stars resembling our sun are more likely to support life than our own solar system. 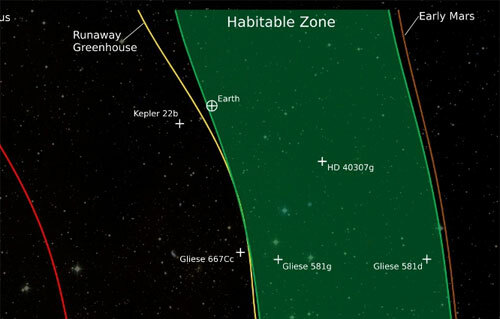 Astronomers at Penn State have redefined the habitable zone. 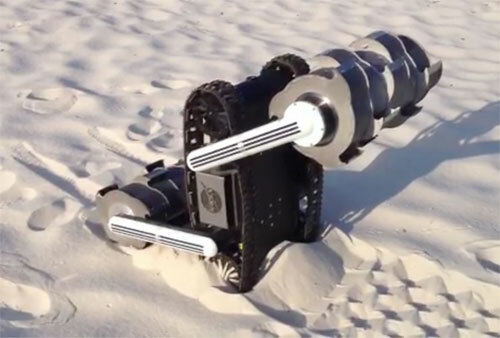 NASA is developing a robot prototype that could assist with future missions to the Moon. 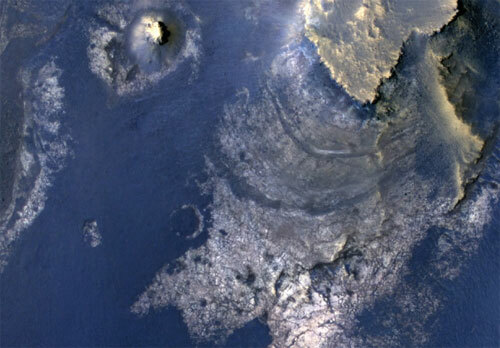 Clues that suggest a groundwater-fed lake could have existed in McLaughlin Crater. 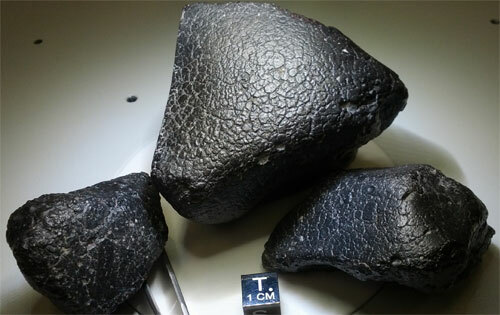 Scientists published a paper on January 10 in the online Journal of Cosmology in which they claim that a meteorite discovered in Sri Lanka contains evidence of extraterrestrial life. 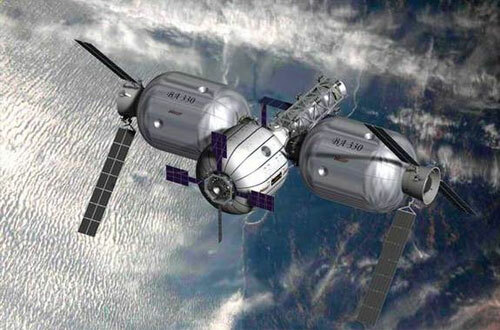 One of Bigelow Aerospace's inflatable modules will be tested on the International Space Station. 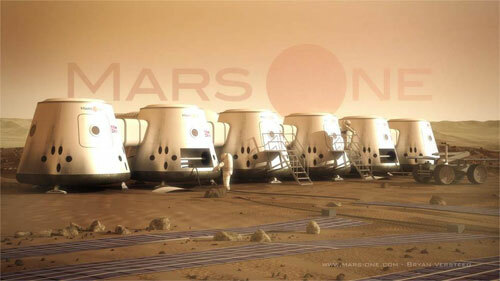 Mars One announced base requirements for its upcoming Astronaut Selection Program. 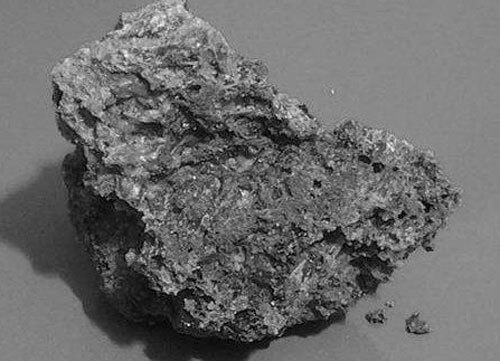 A recently discovered meteorite provides insight into the ancient atmospheric and geologic conditions on Mars.